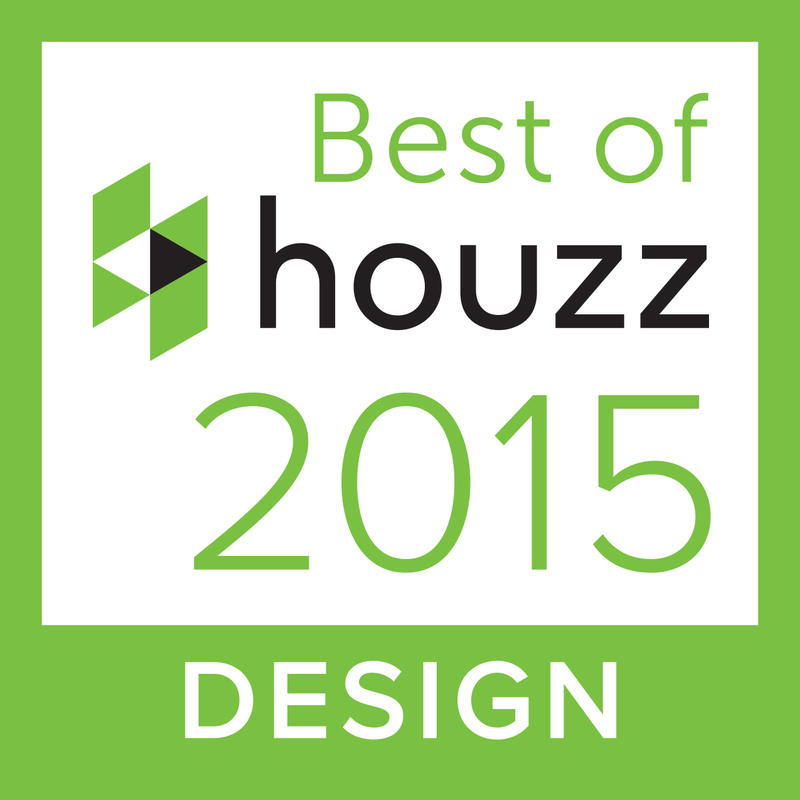 Special thanks to Mountain Living magazine for selecting Paula Berg Design Associates another year in a row as a 2014 Top Mountain Architects & Interior Designers! 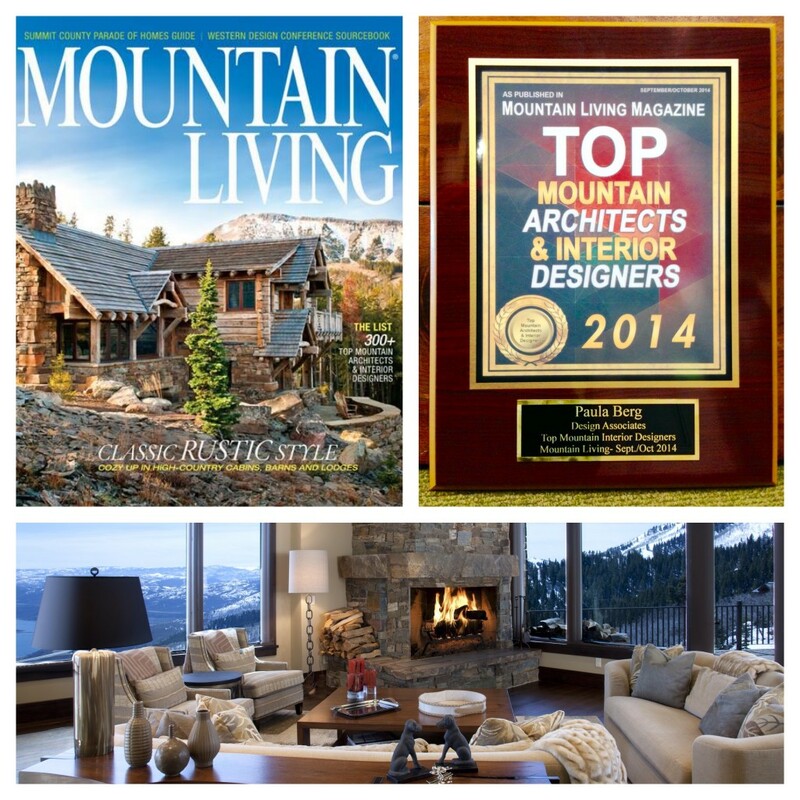 The editors of Mountain Living present the 2014 edition of Top Mountain Architects & Interior Designers, as an exclusive guide to the most talented and influential architects, design/build professionals and interior designers at work in the West today. Contact us today at Paula Berg Design Associates to learn more about our interior design services and follow us on Facebook, Pinterest, Houzz and Twitter today!